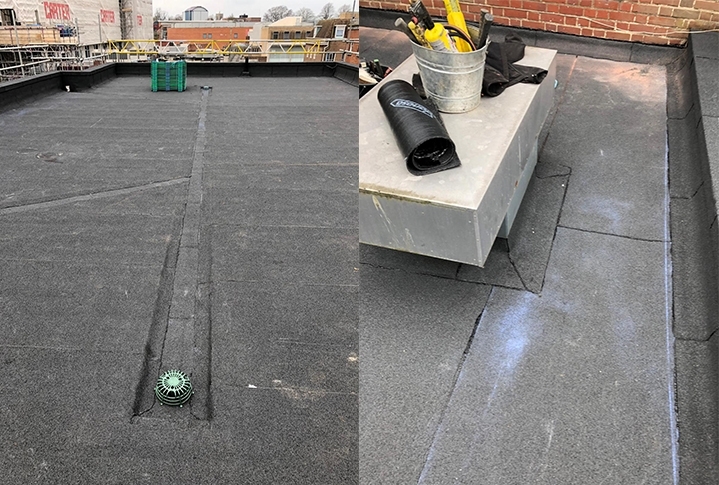 We recently installed a high performance Danosa Polydan built-up bituminous roofing system to two flat roofs at a Norwich school. 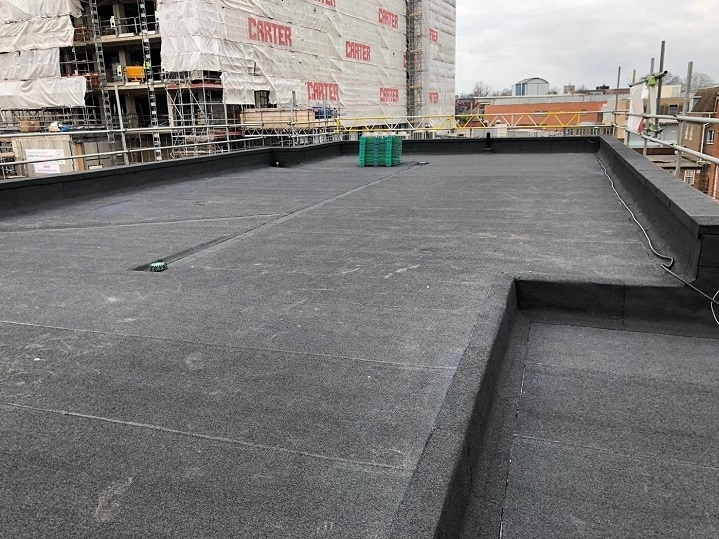 Bitumen reinforced membranes are a cost-effective choice for a public building. 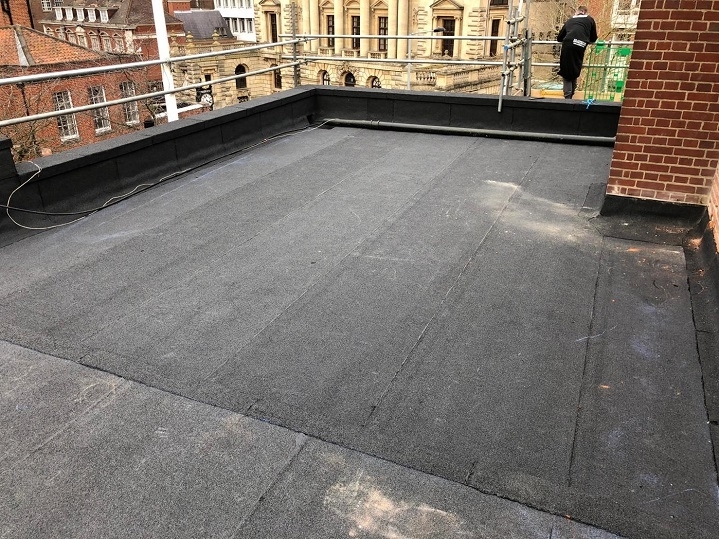 They are resistant to wear from ultraviolet light and retain their flexibility through all the fluctuations of climate that the roof will be exposed to. When you choose to have a Danosa built-up roof installed by RG Leverett, we are able to offer a 25-year insurance-backed guarantee. Peace of mind for the school governors!